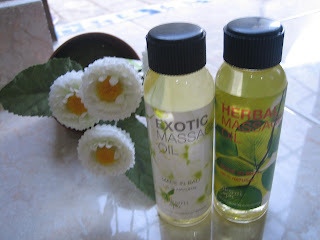 Menjual produk laksmi spa: body scrub (lulur), body butter, natural soap, v-spa, massage oil, dan lain - lain. 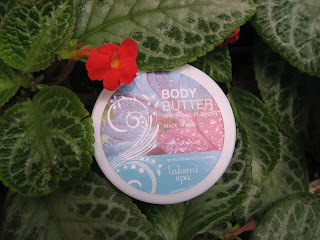 A light creamy all natural body butter that absorbs pastly into the skin. Rich in skin moisturizer it's perfect to drench skin every time. Excellent to use on day or rough areas of the body.